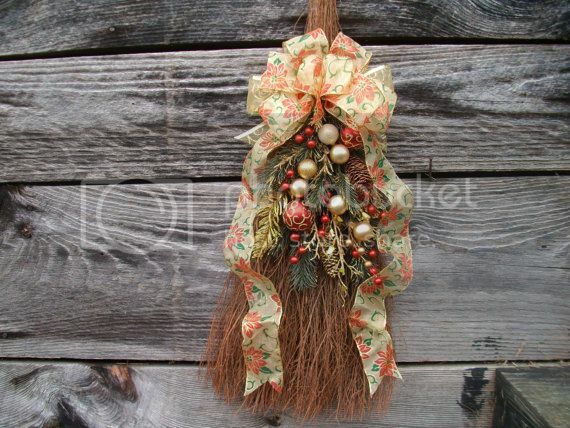 Challenge: Written for snape100/ snape100/ snape100's prompt #671: Snapean Holiday Traditions - Christmas, and for adventdrabbles' prompt #20: Cinnamon Broom. Severus smooths a hand over the front of his robes before opening the door. “Was that before or after you dumped Genevra for me?” Severus asks, tone dry.